We live in a beautiful country, it's a shame not to make the most of it! 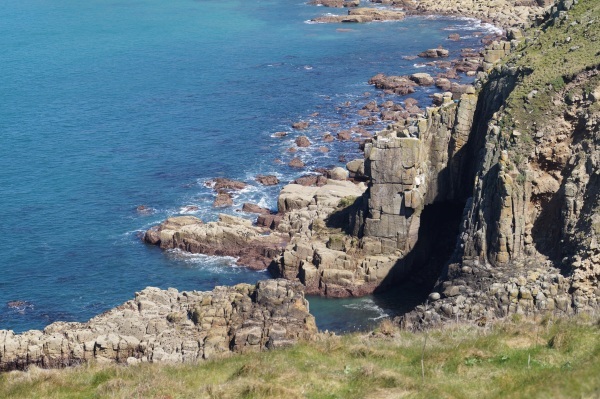 Dartmoor is a short drive away, we are surrounded by the South West Coast Path and Bodmin Moor is a short distance up the A30. 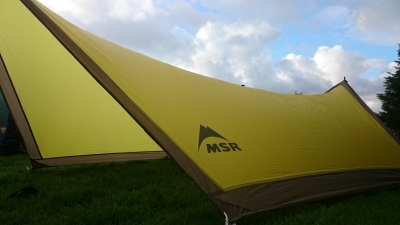 Whether you're a hardened camper or a complete novice and want to try a night in the wilds. We'll take you to one of our specially chosen locations to enjoy the beauty that the outdoors has to offer. Spending time outdoors is a great way to chill, relax and destress. Beat the daily stresses and anxieties, spend time getting back to nature whilst learning new skills. 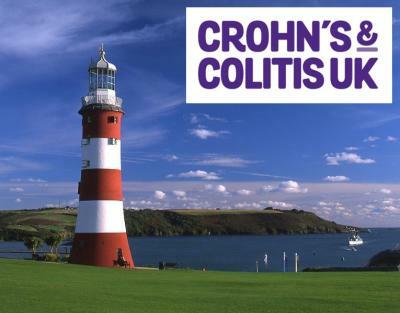 Crohns And Colitis Uk are heading to the South West! 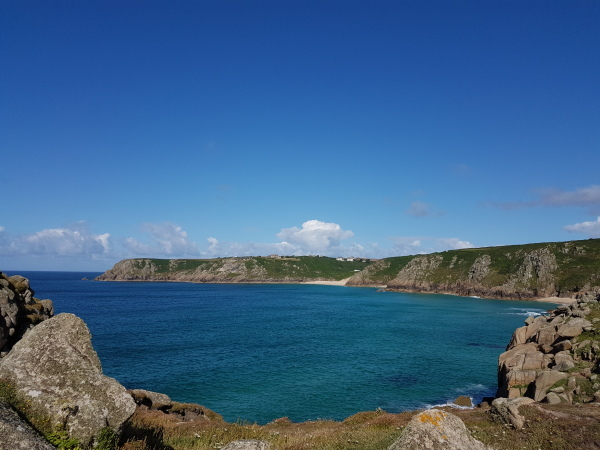 As the WALK IT series expands into the South West of England, be part of the community and enjoy breathtaking sea views. Located at The Hoe, the WALK IT event village is a great place to relax with friends and family. 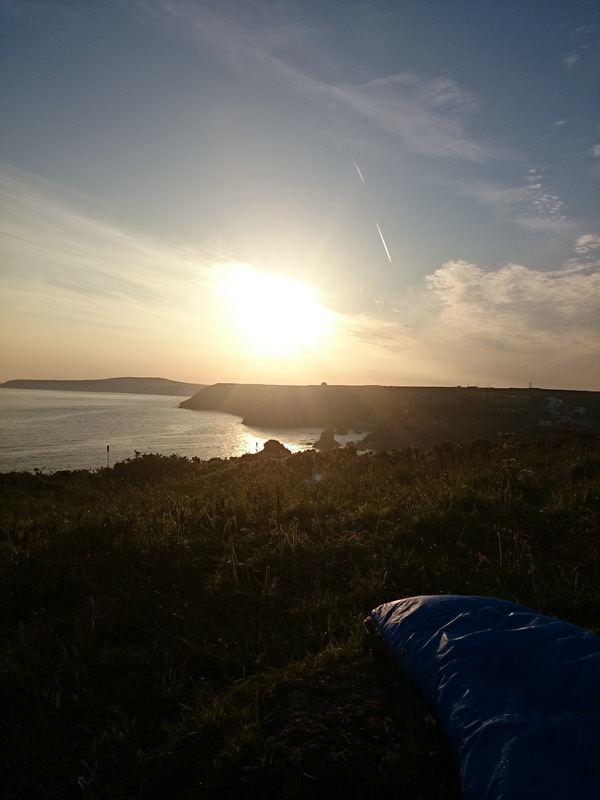 You choose the location... you choose the route... you choose tent, tarp or bivi bag. It's your adventure, it's your choice, we'll make it happen. 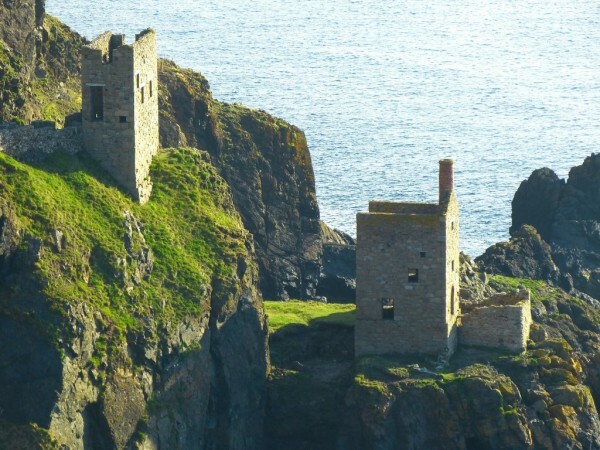 Choose one of our selected locations and routes for an awesome weekend wander. 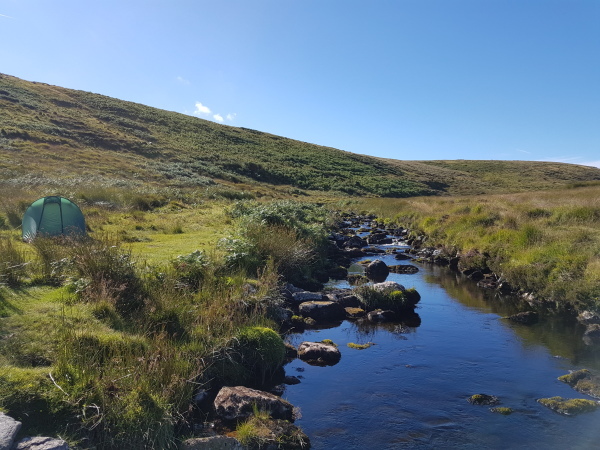 Do you fancy a Weekend in the Wilds? 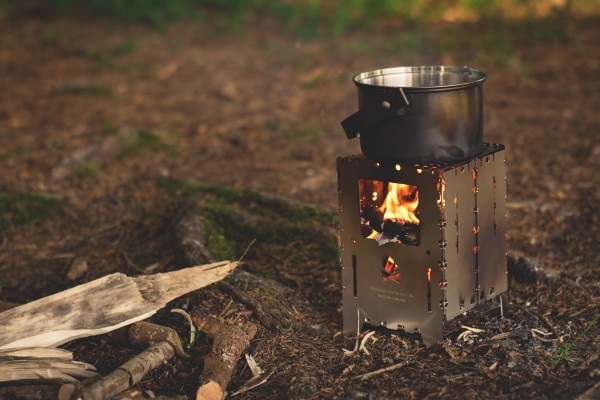 Camp and cook around an open fire, relax in fantastic Cornish woodland. Learn new skills. 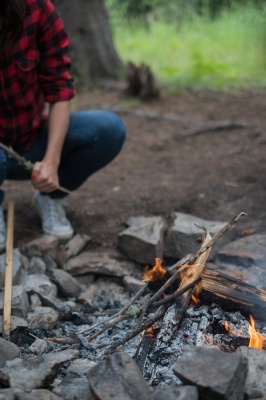 Build your own shelter, build fire and cook in the great outdoors.